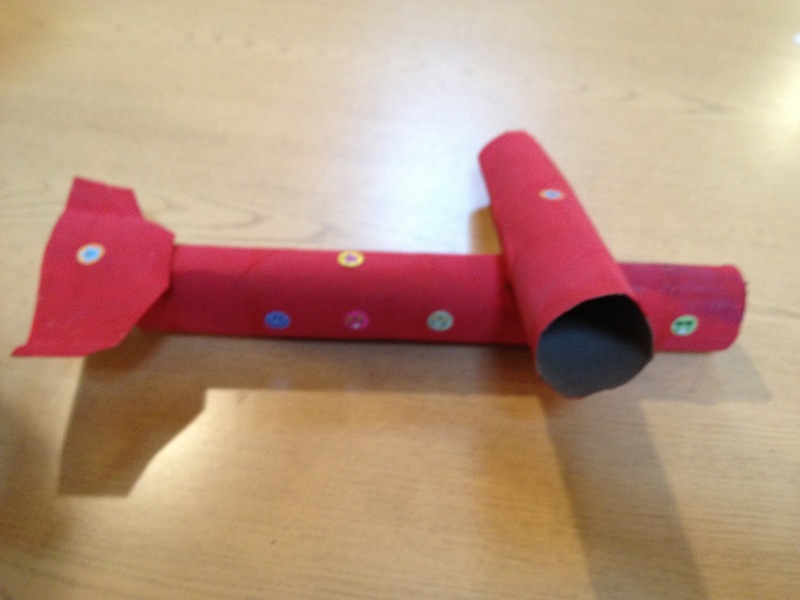 This airplane is easy to make and sturdy, making it a great craft for young children. 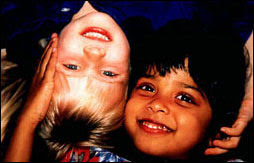 Singing while strumming along on a guitar is a fun activity that most children enjoy. Before starting, decide if your child wants to use the design already on the box or if your child wants to paint over the entire box. We found that dark colors easily cover the design. Bit, of your child wants light colors, it is better to cover the box with paper before starting. 3. 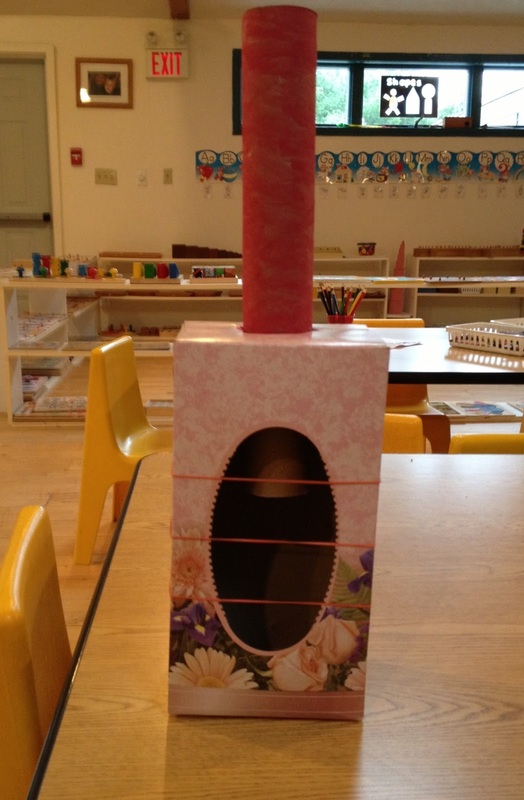 Cut a piece of paper to fit on the back of the tissue box. Decorate. One of our students enjoyed imagining herself to be a princess in a beautiful castle. Everyday, she would share a new story - one that was bright and imaginative. After one of her particularly colorful stories that the class enjoyed hearing, we decided to make her dream a reality by making a fairy tale castle. 1. 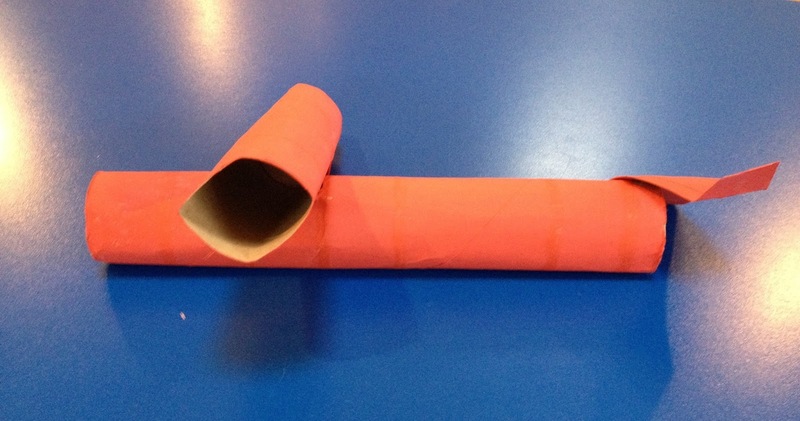 Take 3 paper rolls (either paper towel rolls or toilet paper rolls). On two of the rolls, cut small squares out of the top, leaving a space between each cut out square. On one side, cut out small castle windows. On the third roll, cut out 2 small castle windows across from each other. 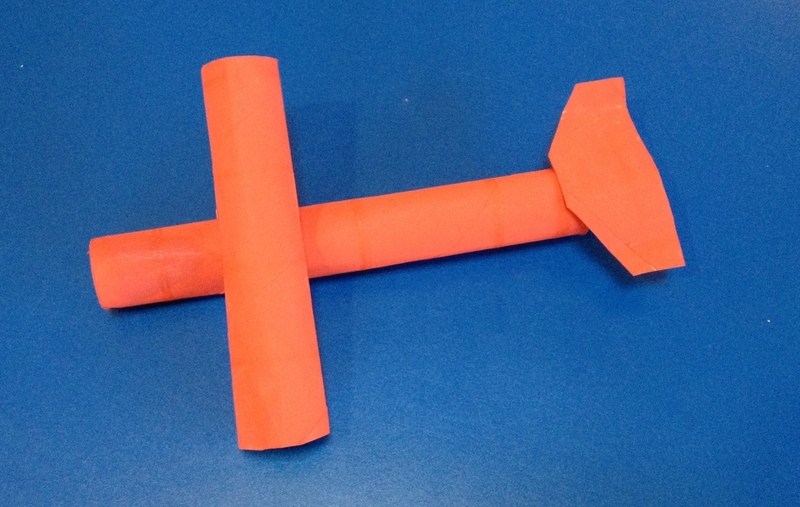 Step 4: Glue paper towel rolls to a piece of cardboard. Step 5: Paint the piece of cardboard. Allow to dry. 6. When dry, use your imagination and decorate the castle! It can be as ornate or as simple as you would like!